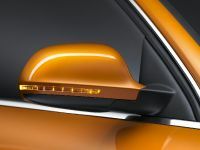 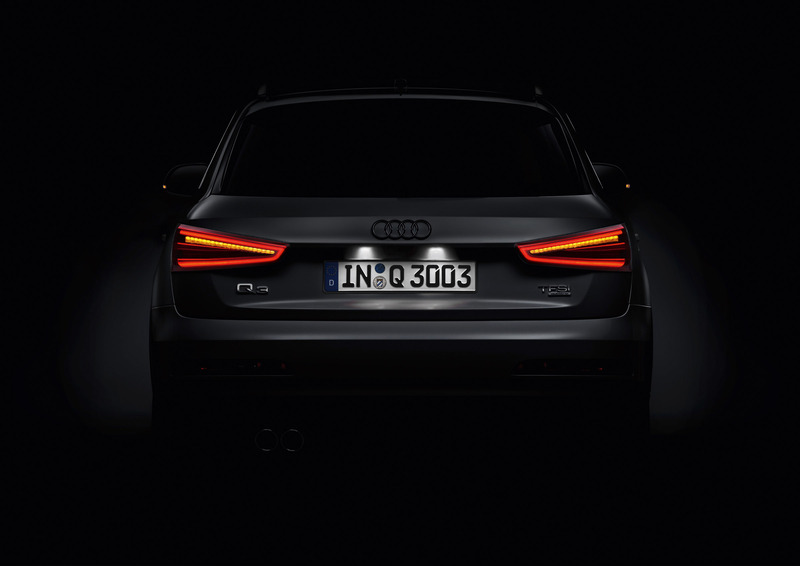 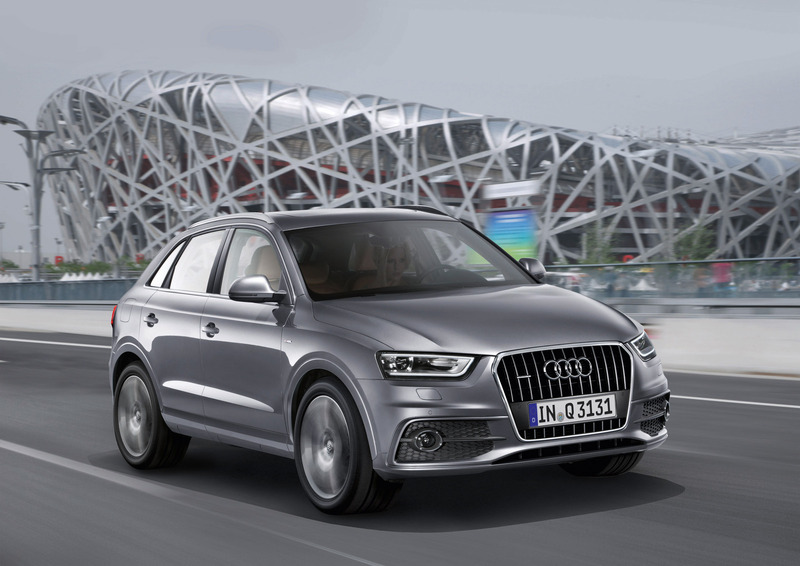 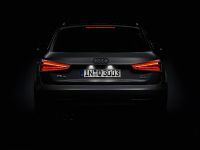 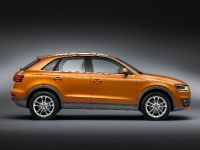 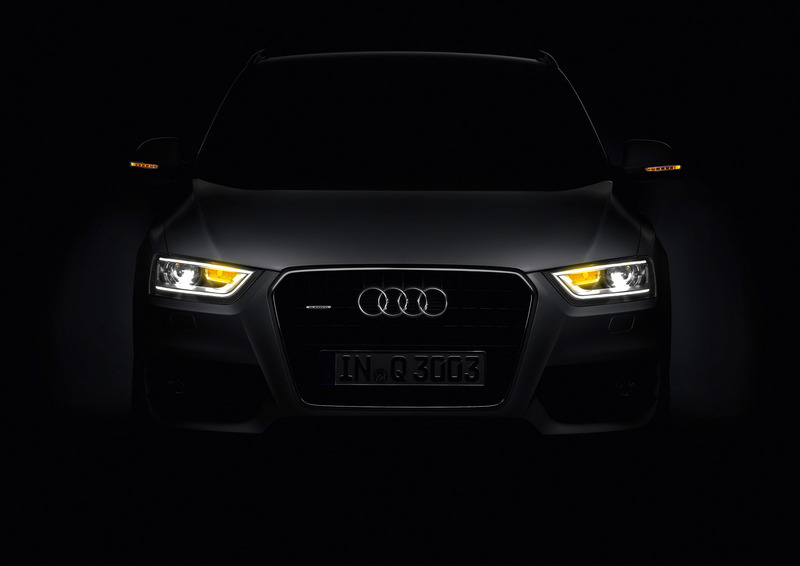 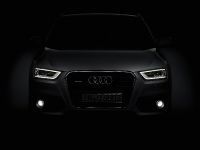 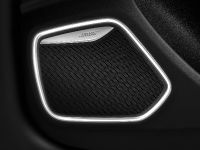 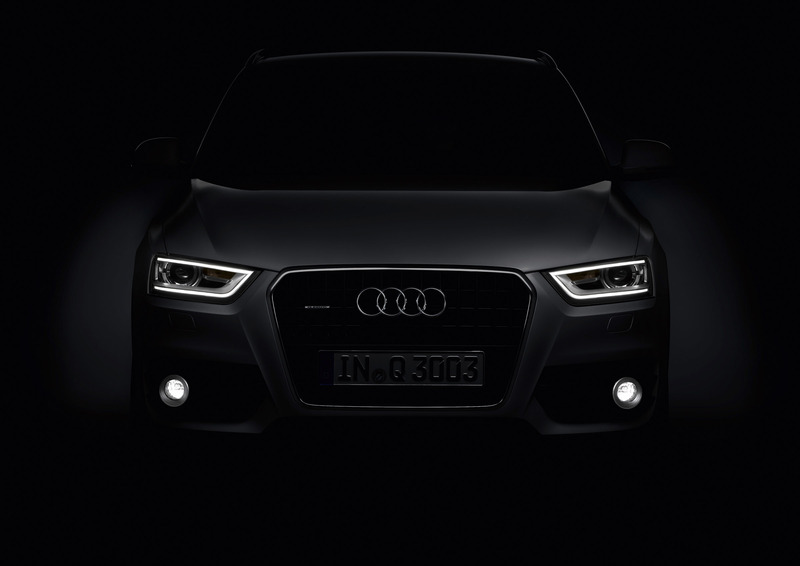 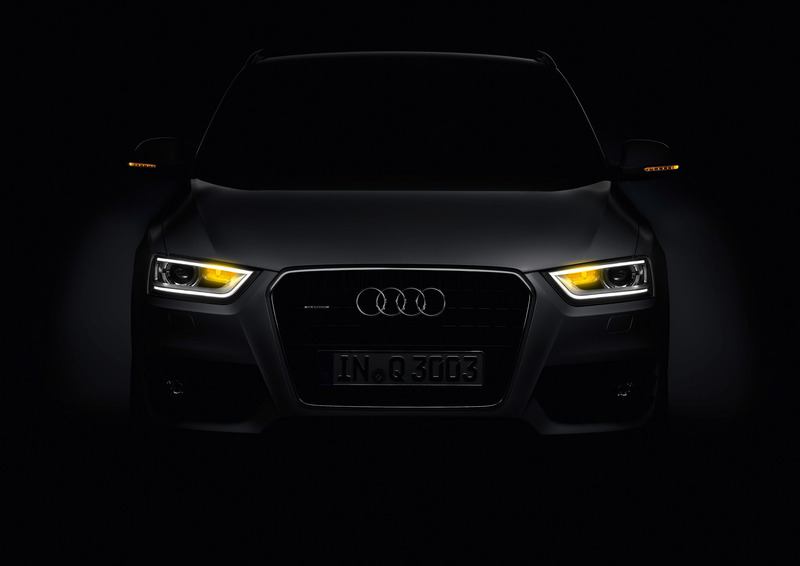 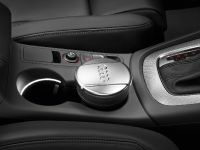 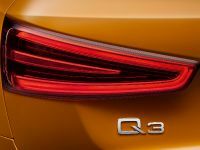 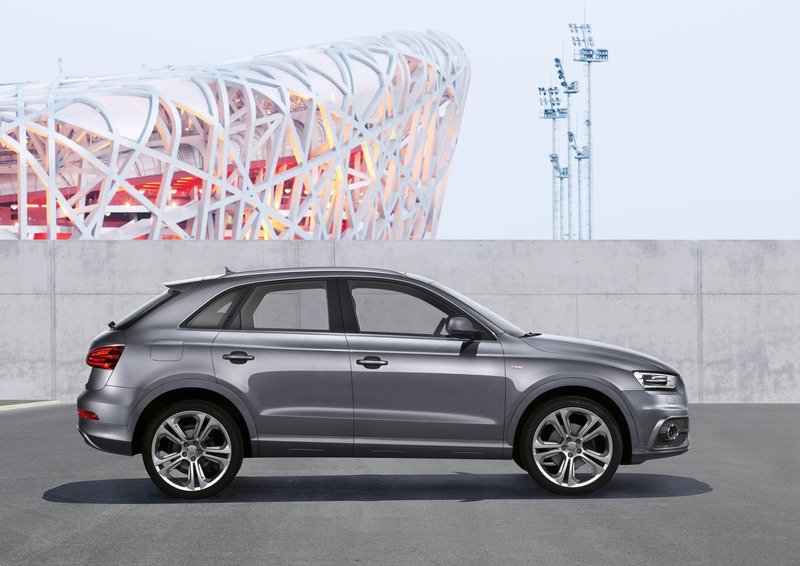 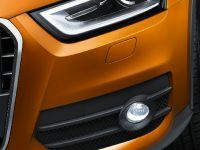 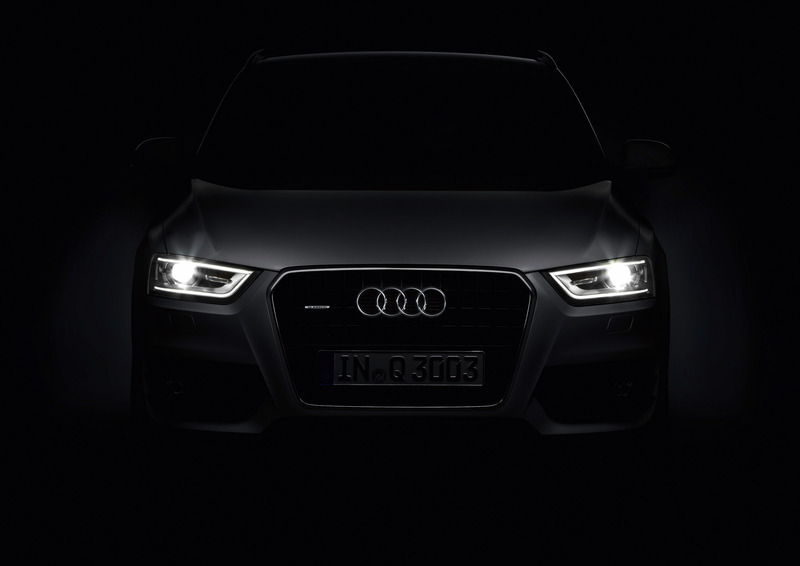 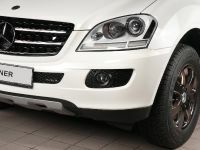 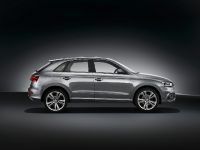 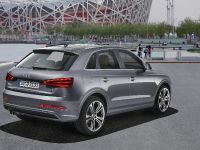 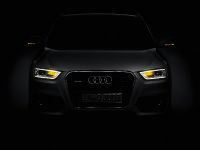 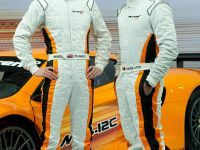 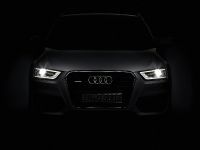 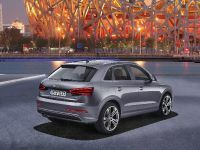 Audi has fully unleashed the official details on its highly anticipated 2012 Audi Q3 compact SUV ahead of its public premiere at the Auto Shanghai 2011. 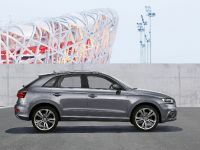 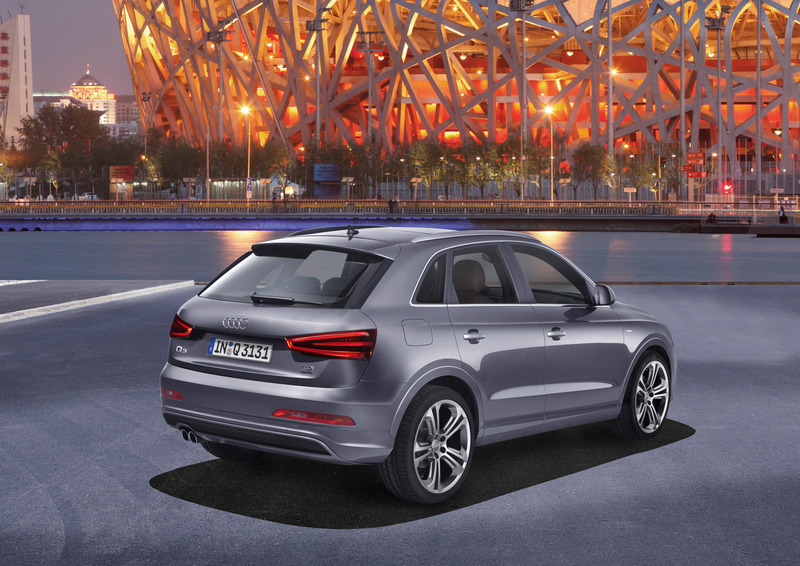 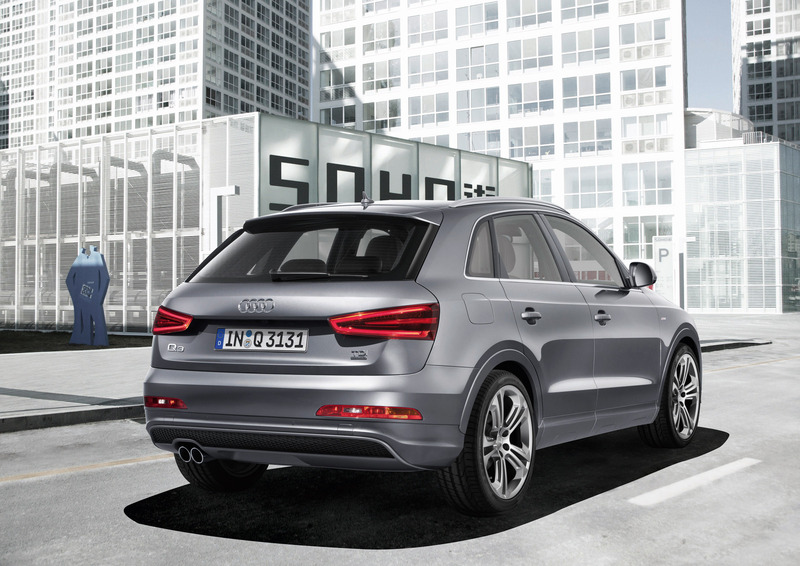 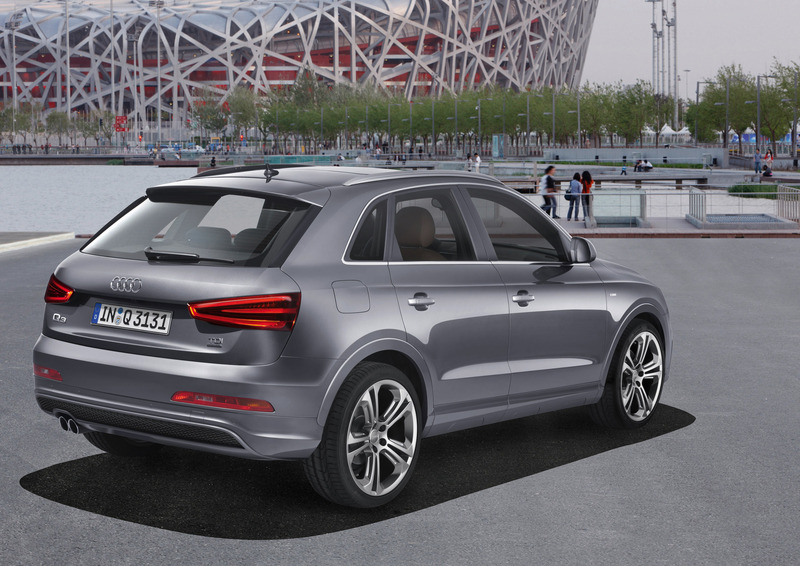 Representing a small premium SUV with urban yet robust character, the 2012 Audi Q3 showcases classic Audi vision - coupe-like design and sporty lines, blended with distinctive, extraordinary-shaped LED lighting technology. 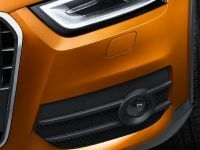 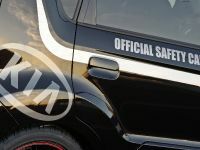 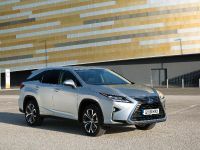 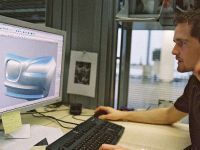 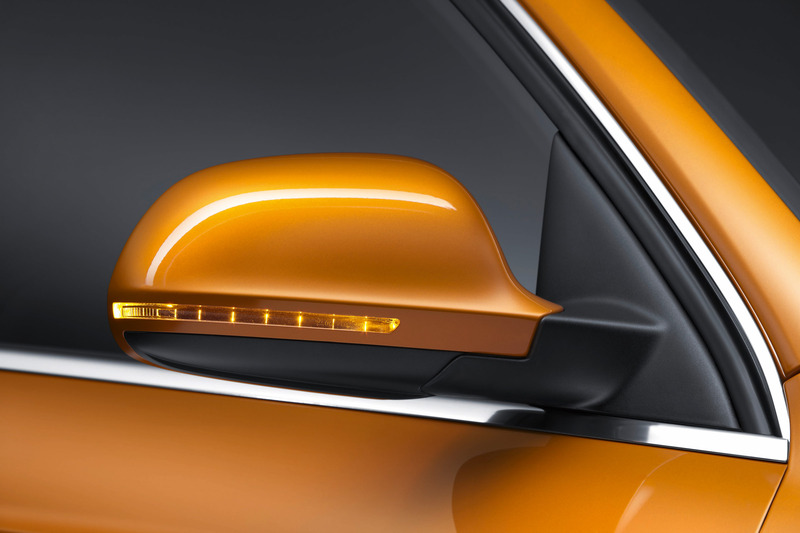 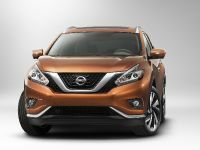 Boasting a total weight of less than 1,500 kilograms, the soon-to-be-premiered compact SUV has a safe and solid passenger compartment ensured by ultra-high-strength steels. 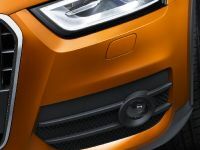 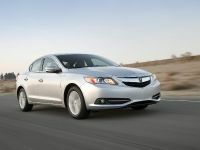 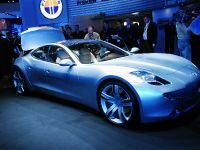 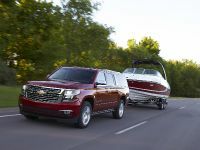 With low drag coefficient of just 0.32, it delivers incredible efficiency further backed by a choice of three different four-cylinder power units - one diesel and two petrol plants, all fitted with direct injection, and delivering output figures from 140 horsepower to 211 horsepower. 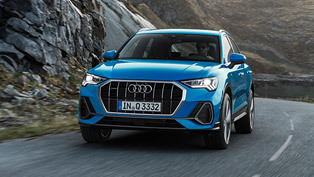 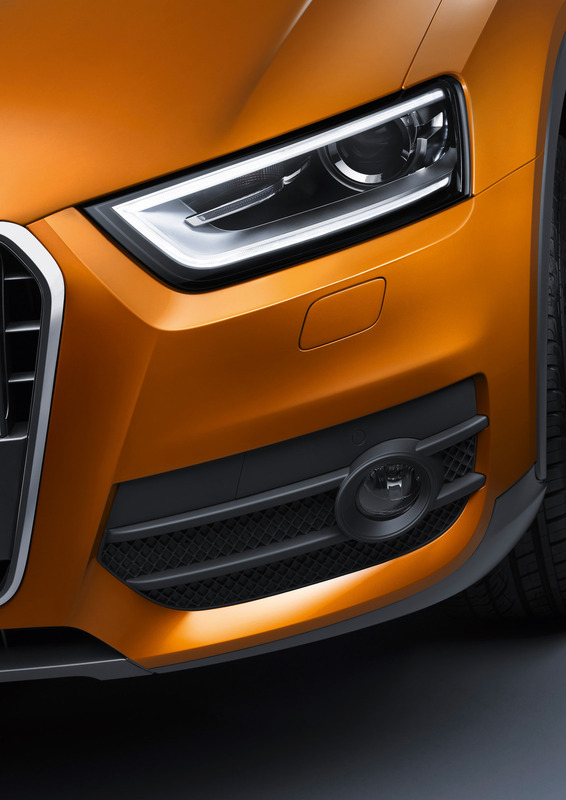 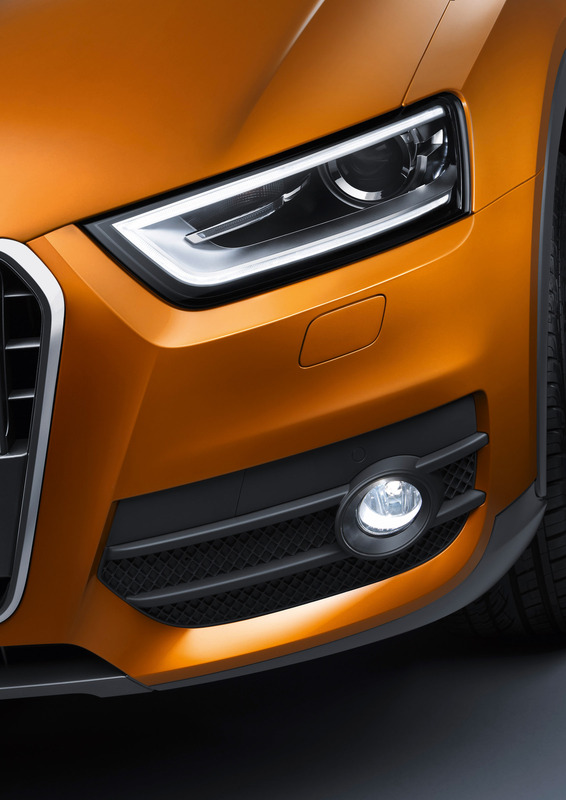 The two most powerful engines will benefit Audi's renowned quattro permanent all-wheel drive and a ultra-fast seven-speed S-tronic transmission. 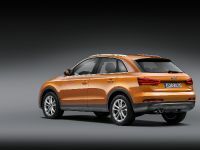 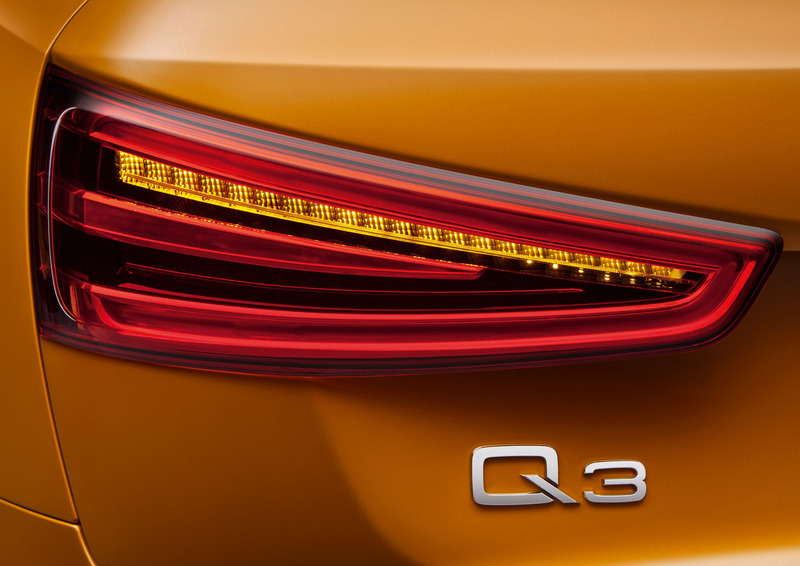 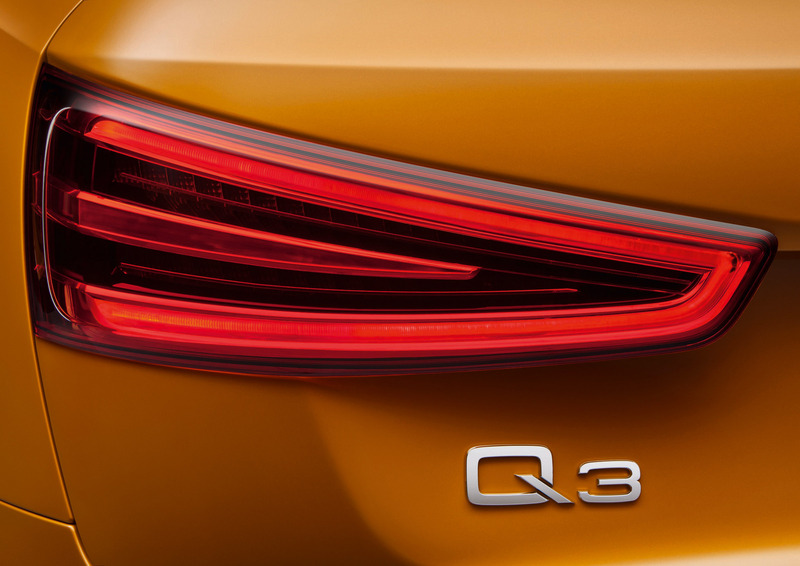 Later on, a Q3 with 2.0-liters TDI block with 140 horsepower (103 kW) is scheduled for market launch, offering buyers front-wheel drive setup and extraordinary fuel consumption of 5.2-liters per 100 kilometers. 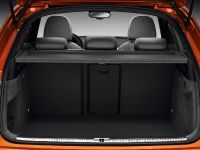 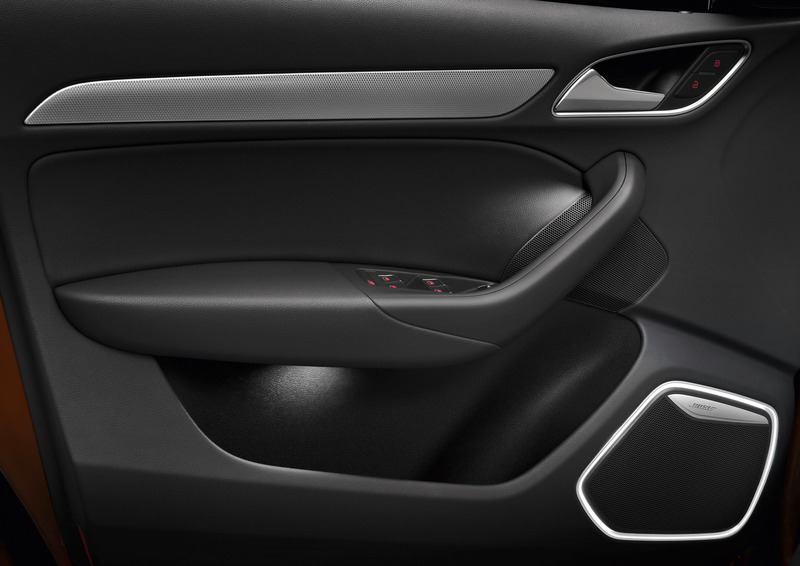 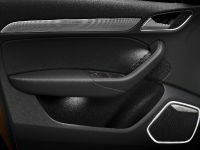 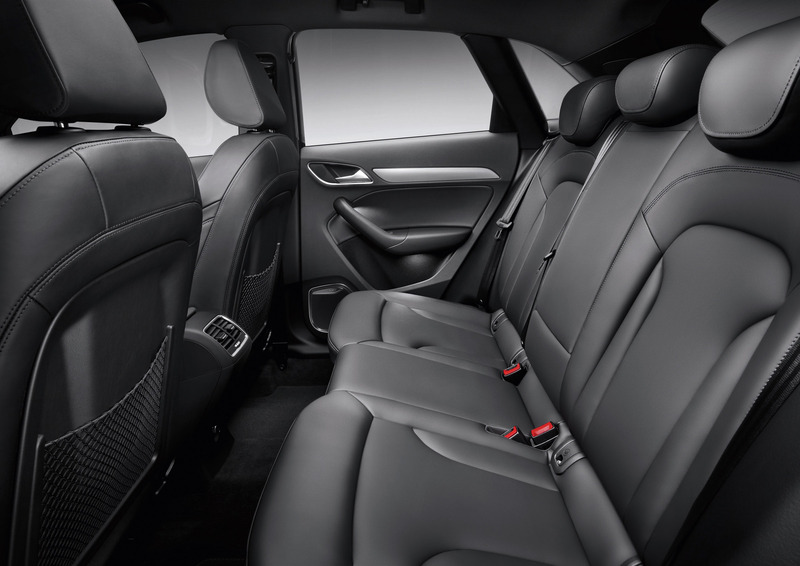 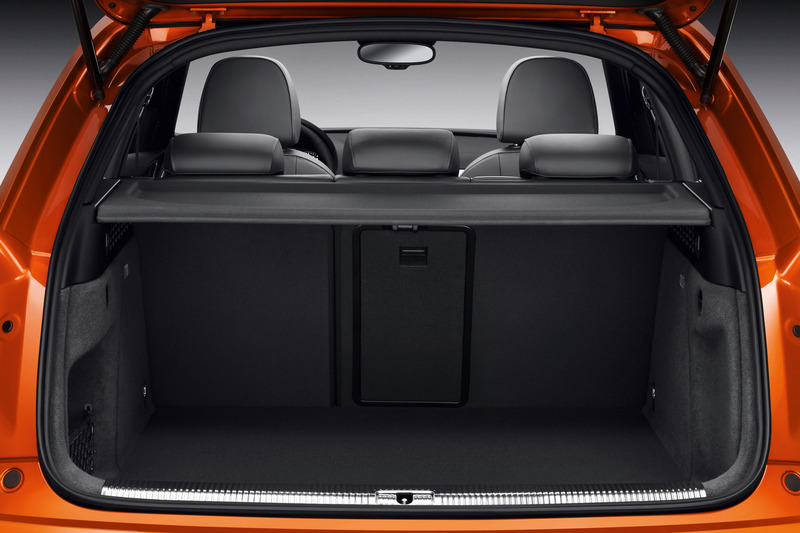 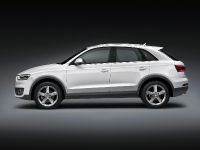 On the inside, the 2012 Audi Q3 has a spacious cabin with cozy ambience, which can be customized according to every taste, using premium, high-end materials and colors. 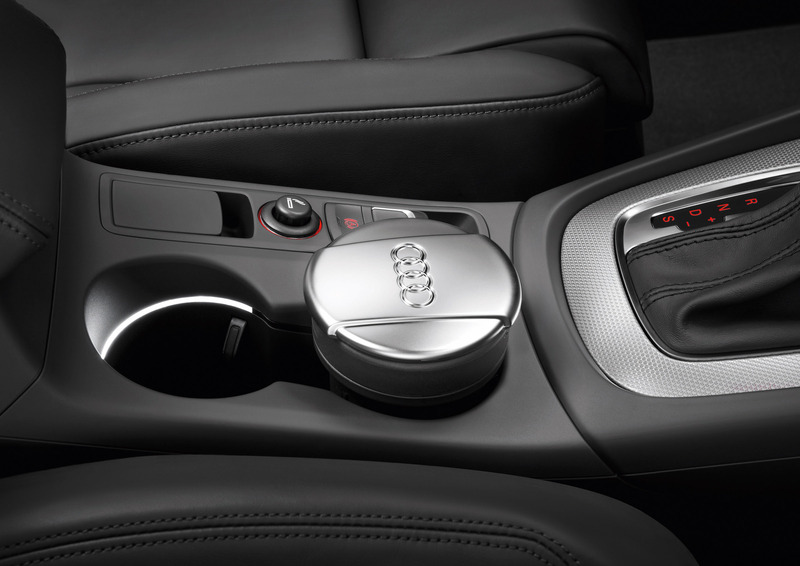 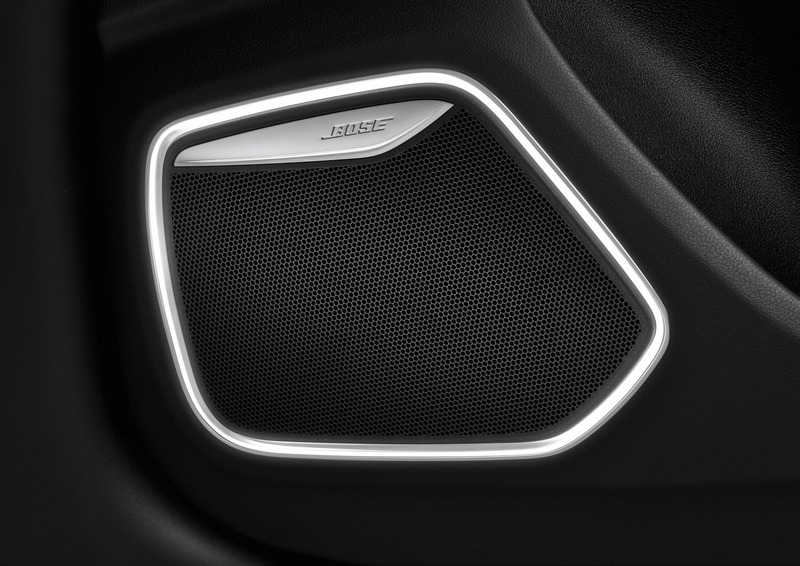 Built-in interior highlights, feature: a MMI navigation plus system, a Bose surround sound system and online Bluetooth car phone, as well as a WLAN hotspot internet. 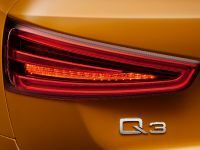 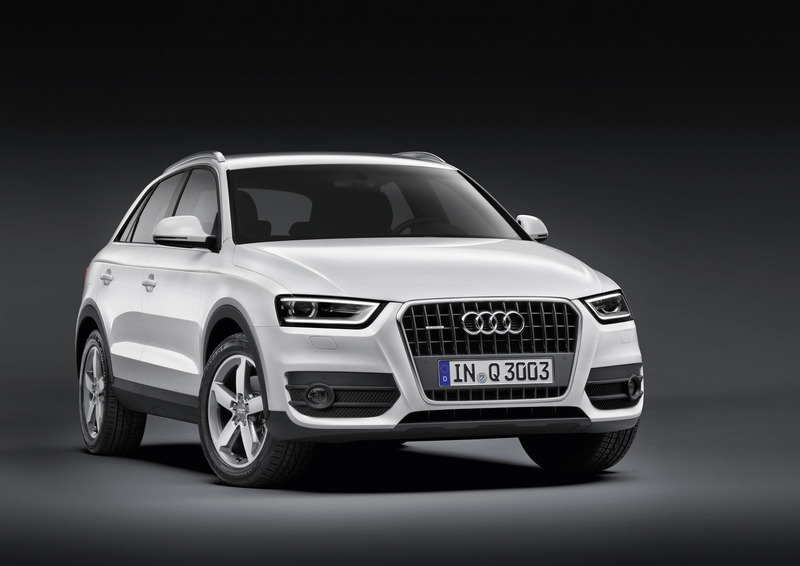 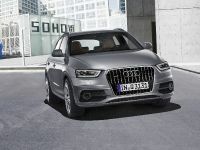 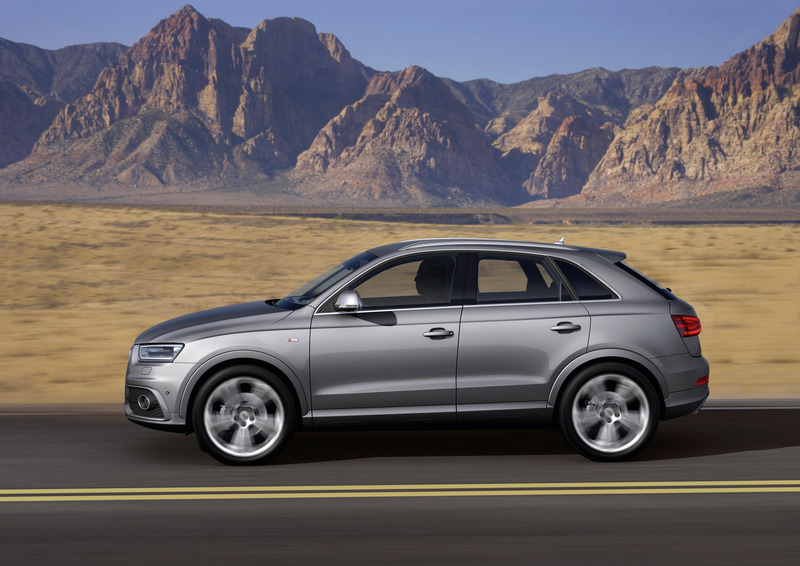 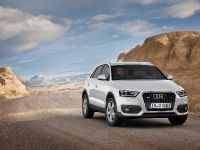 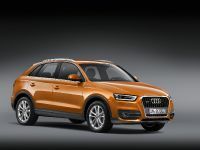 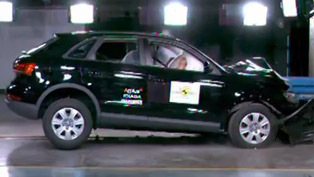 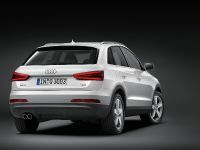 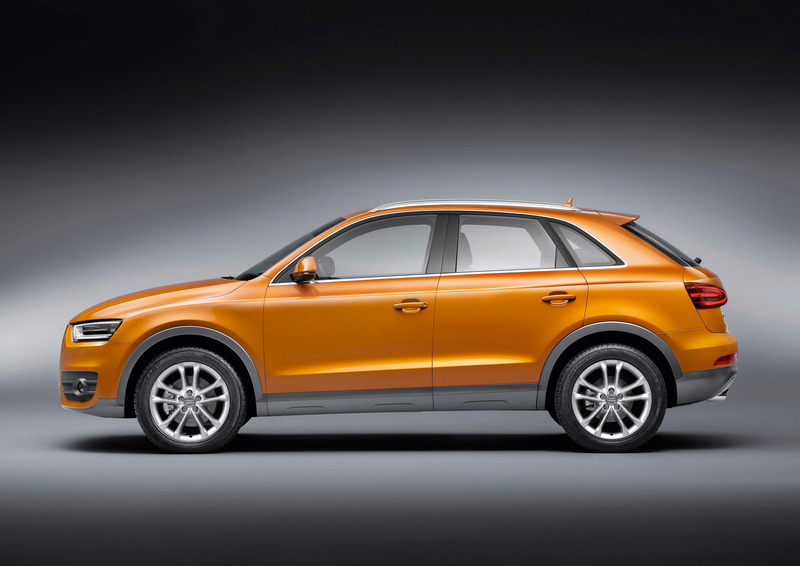 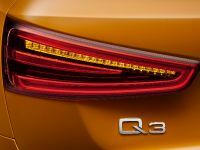 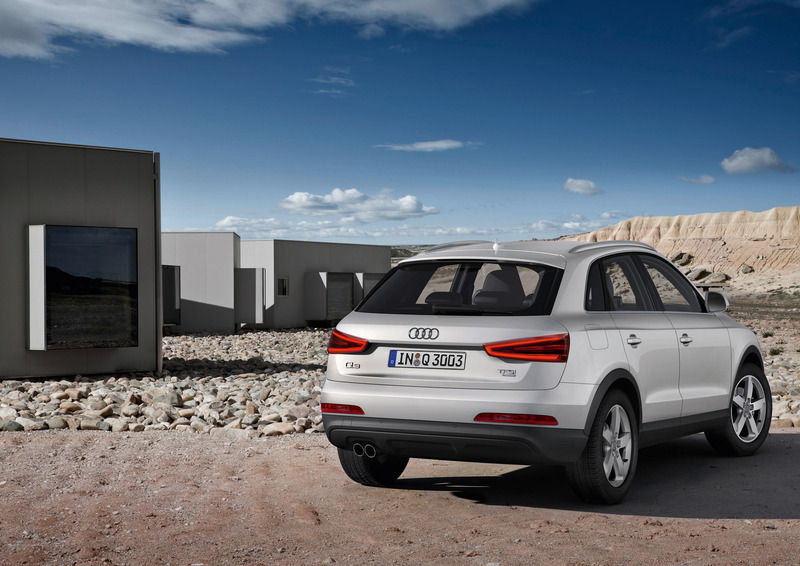 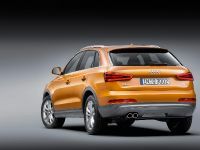 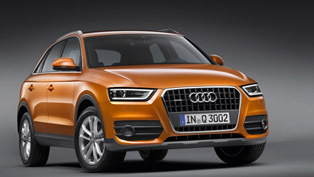 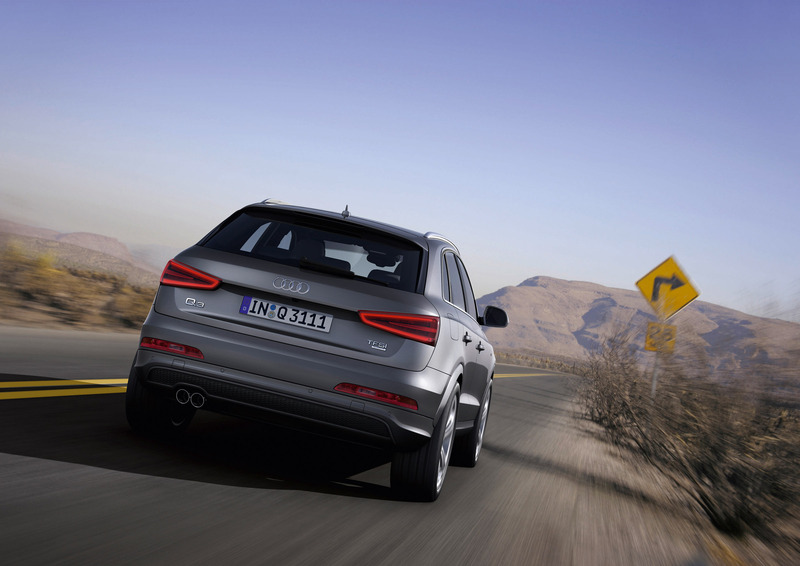 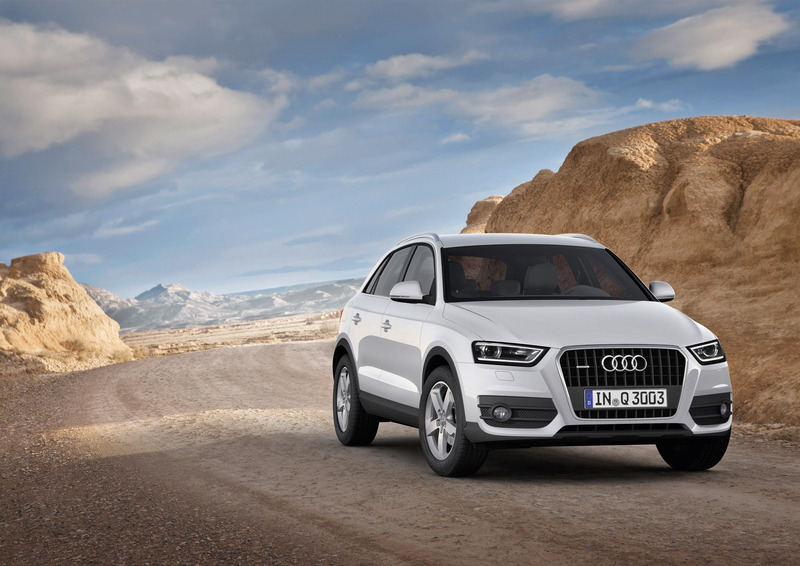 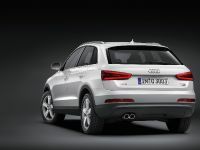 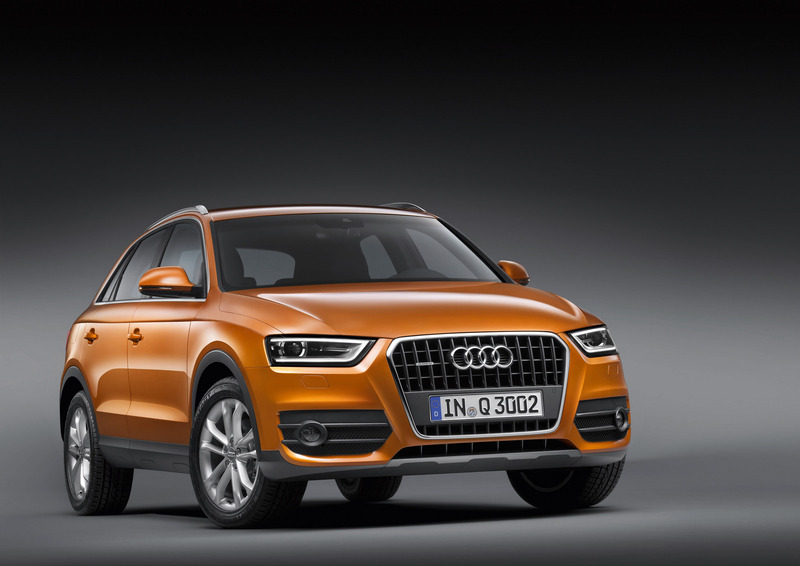 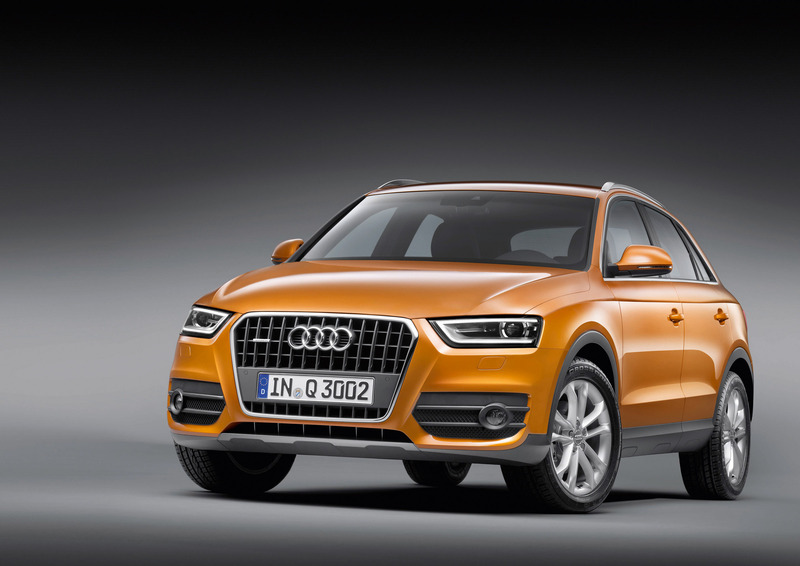 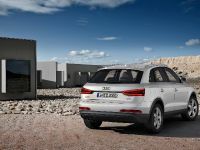 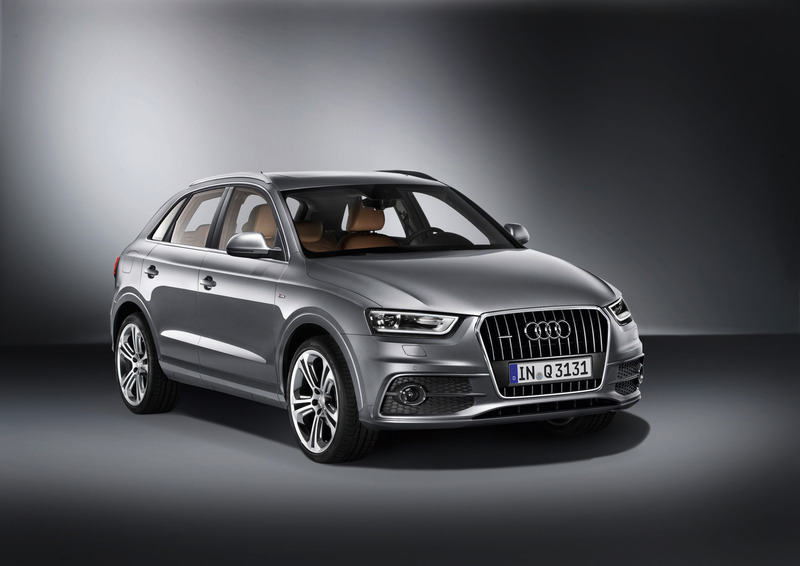 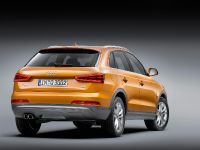 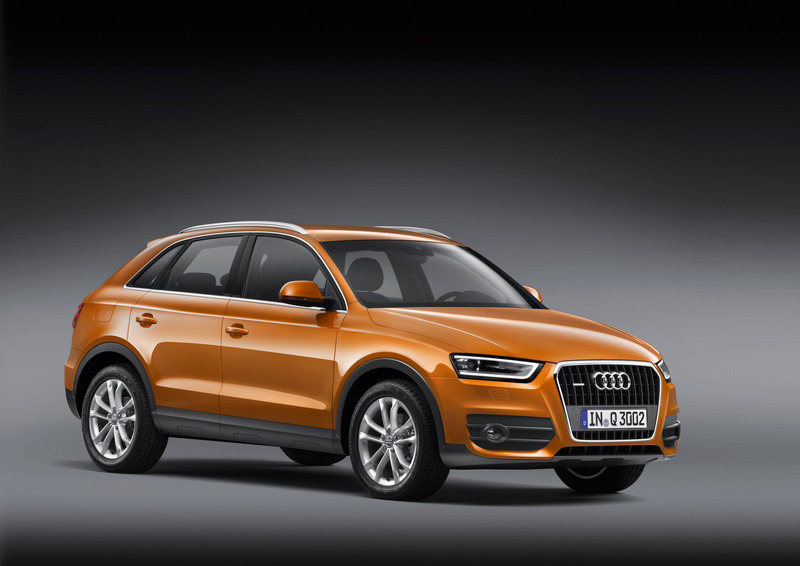 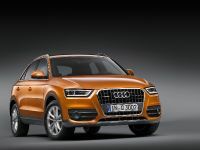 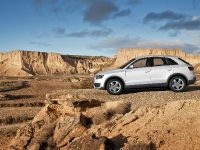 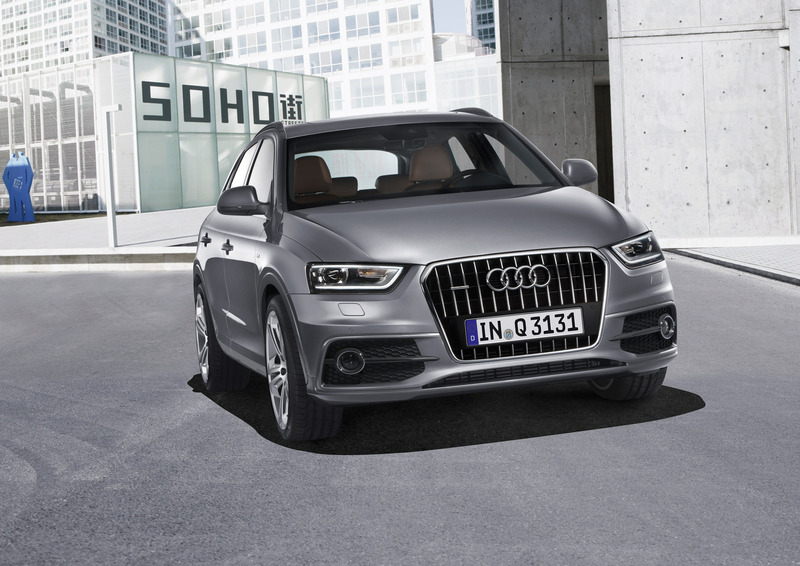 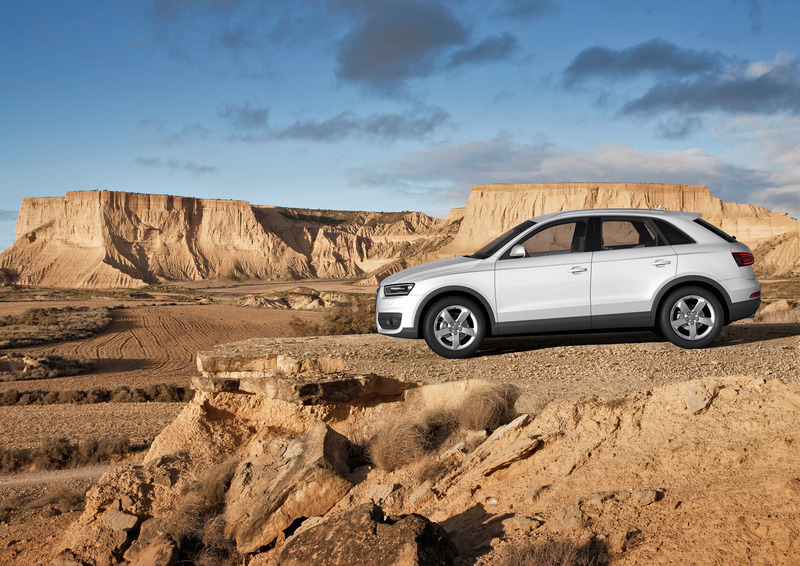 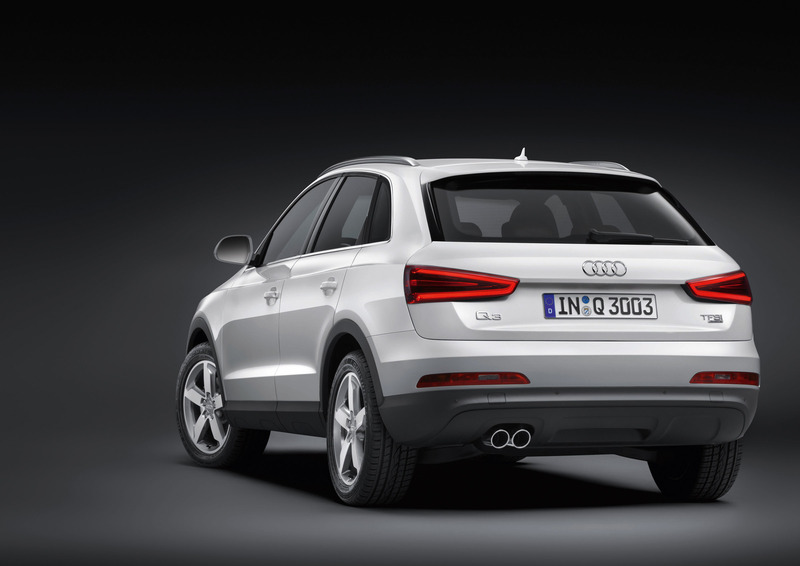 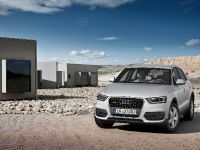 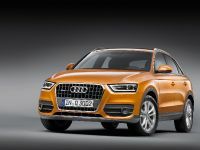 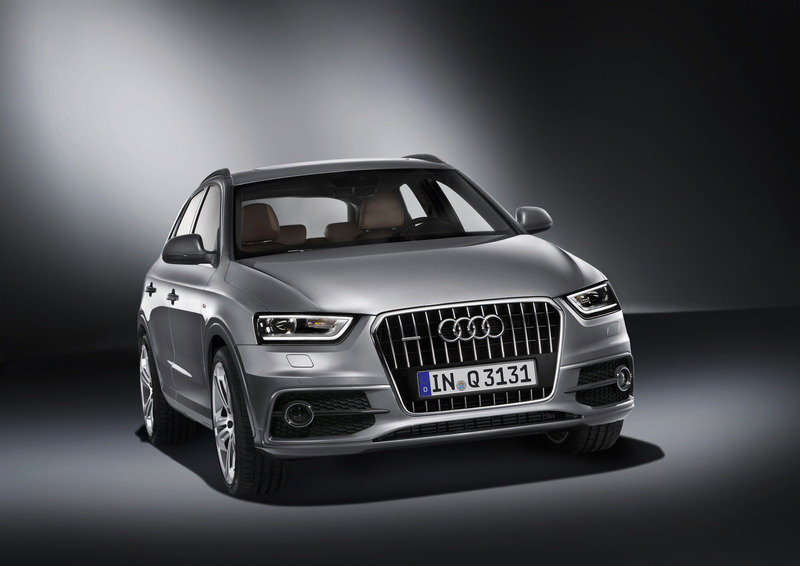 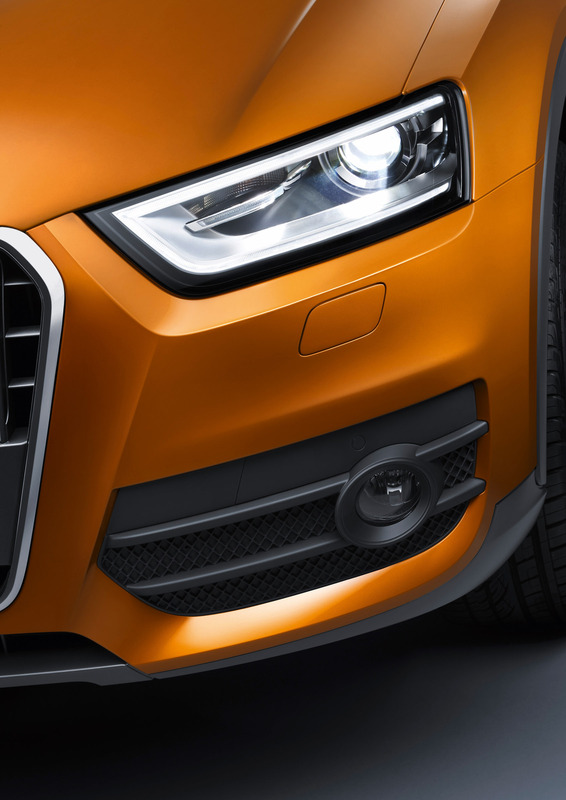 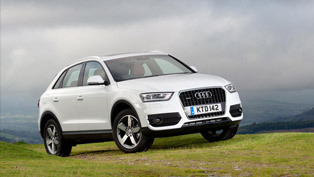 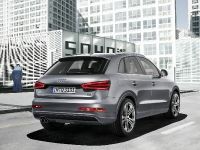 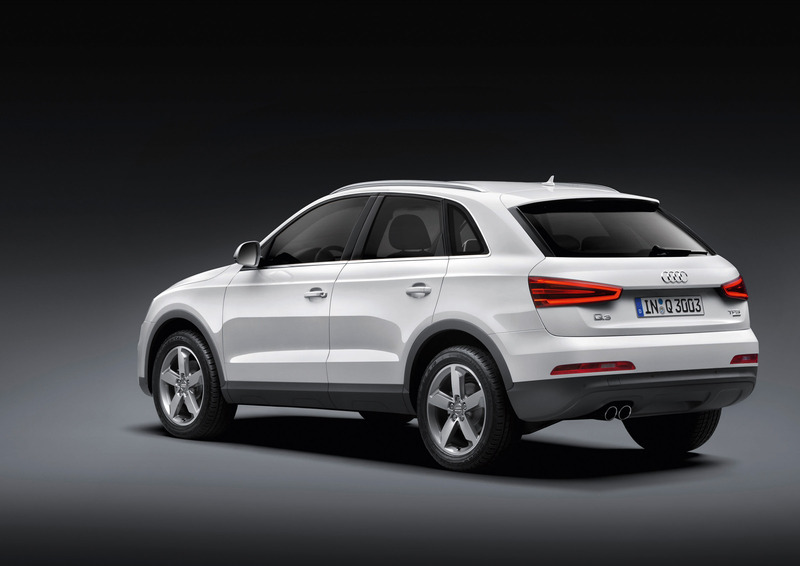 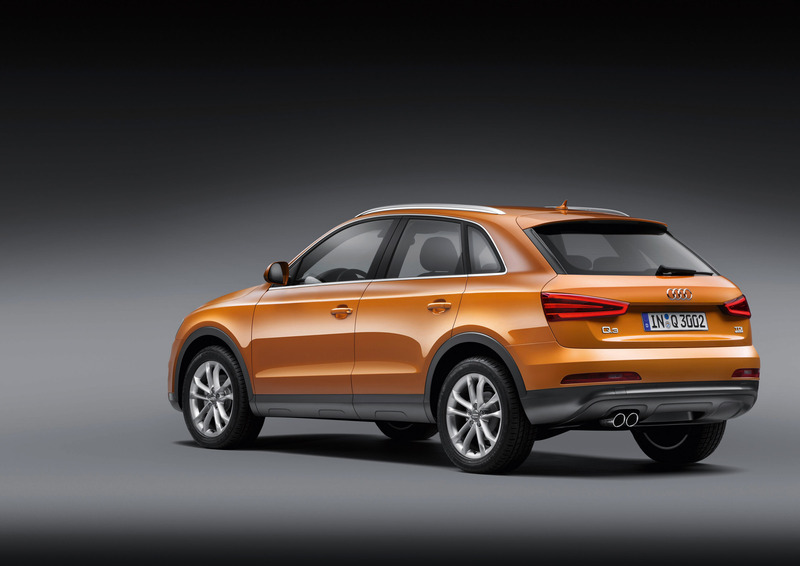 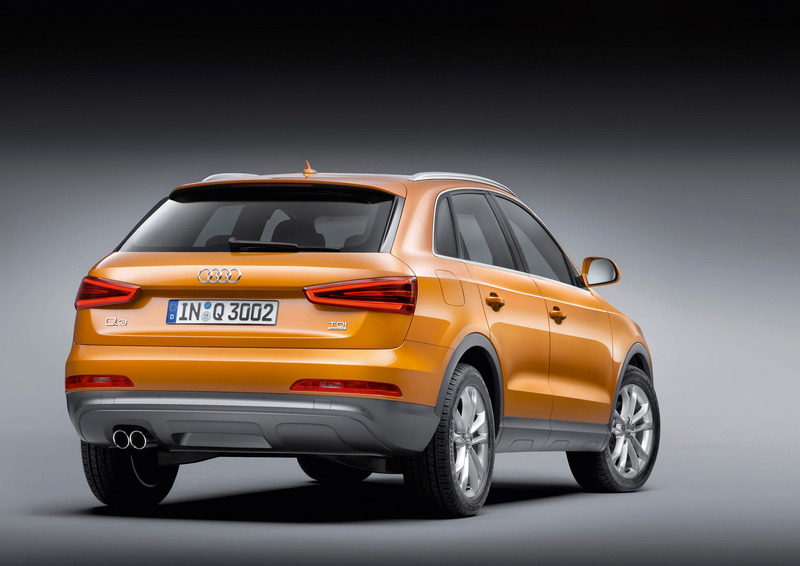 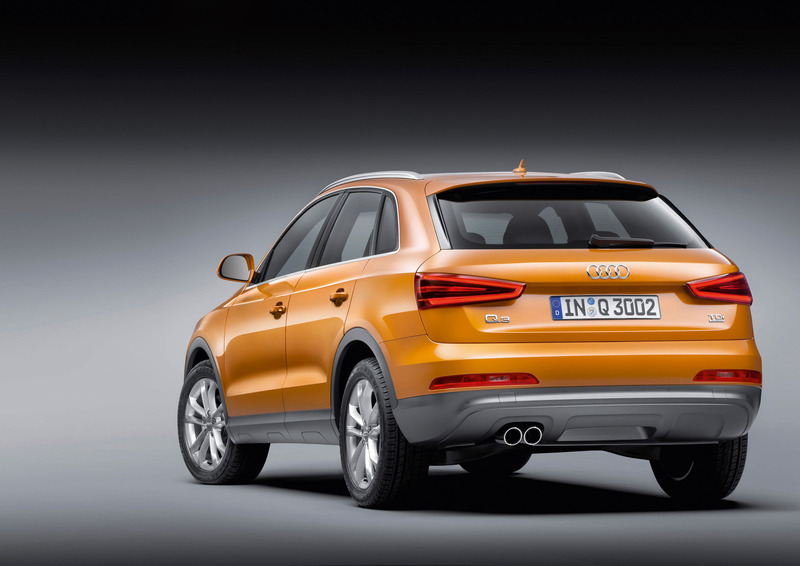 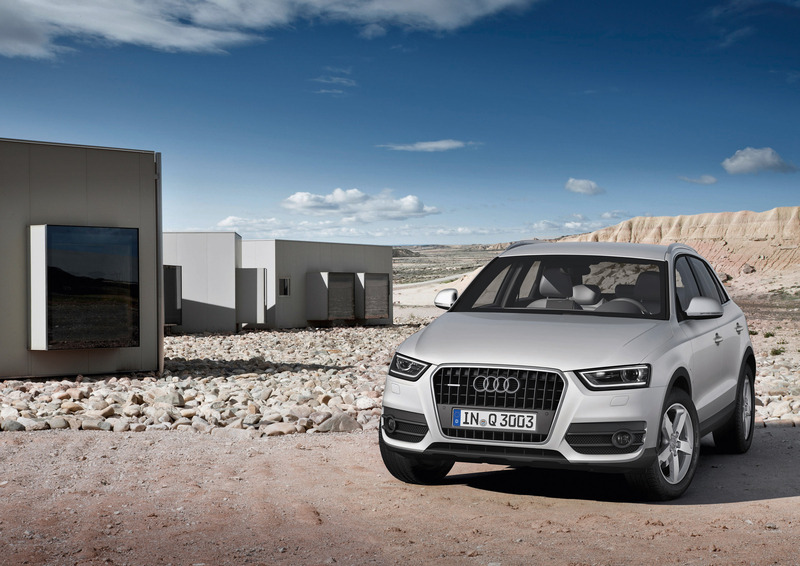 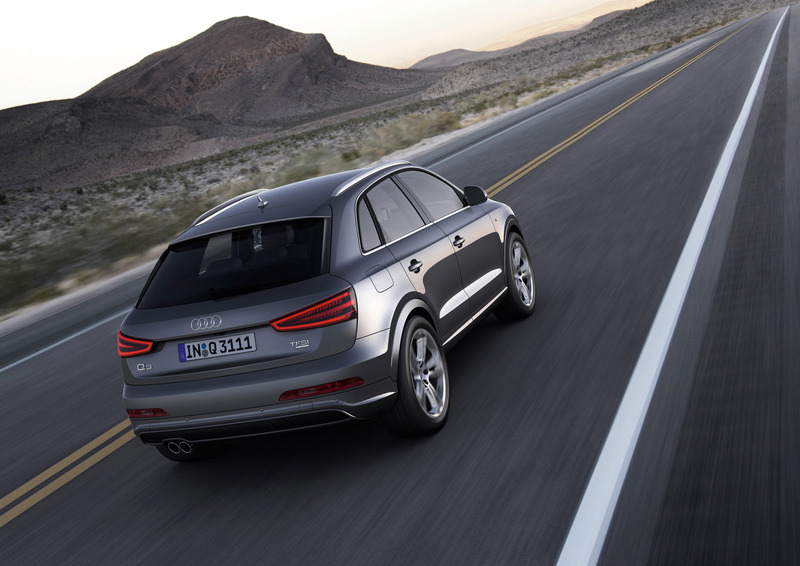 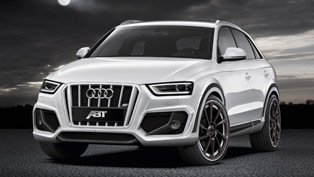 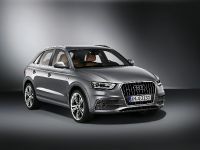 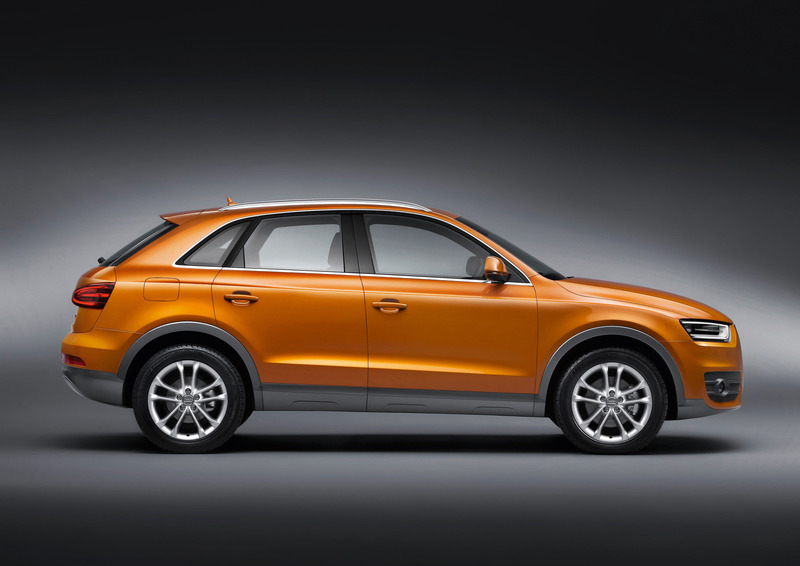 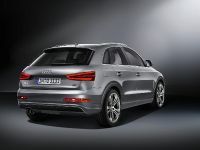 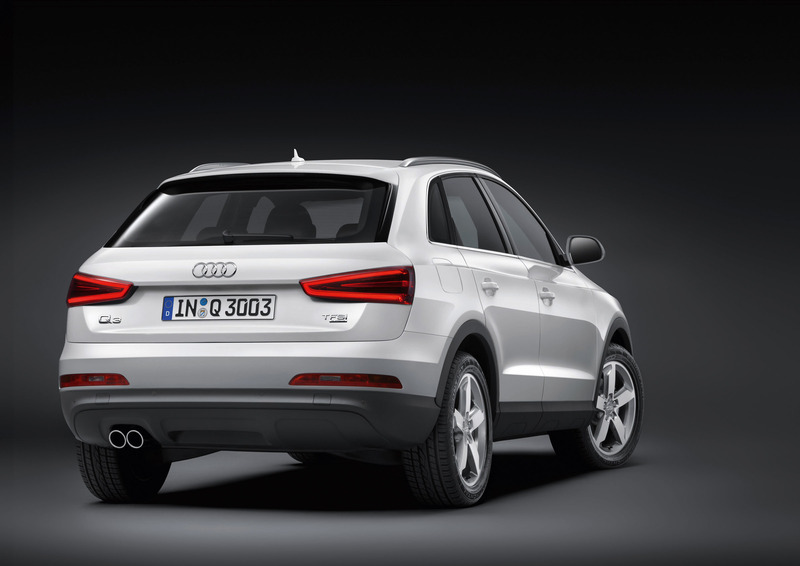 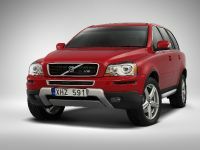 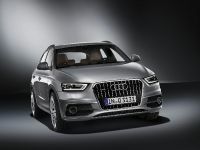 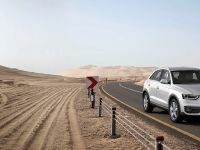 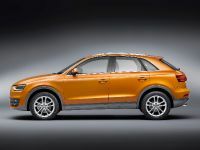 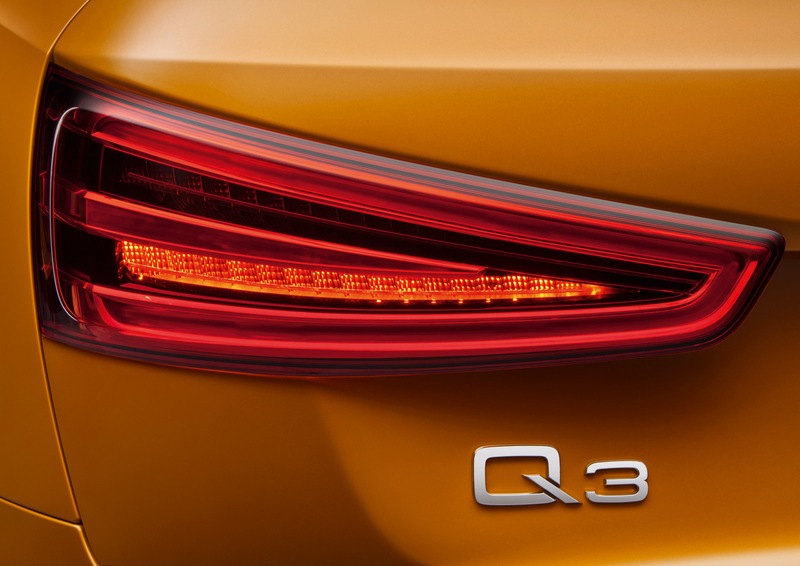 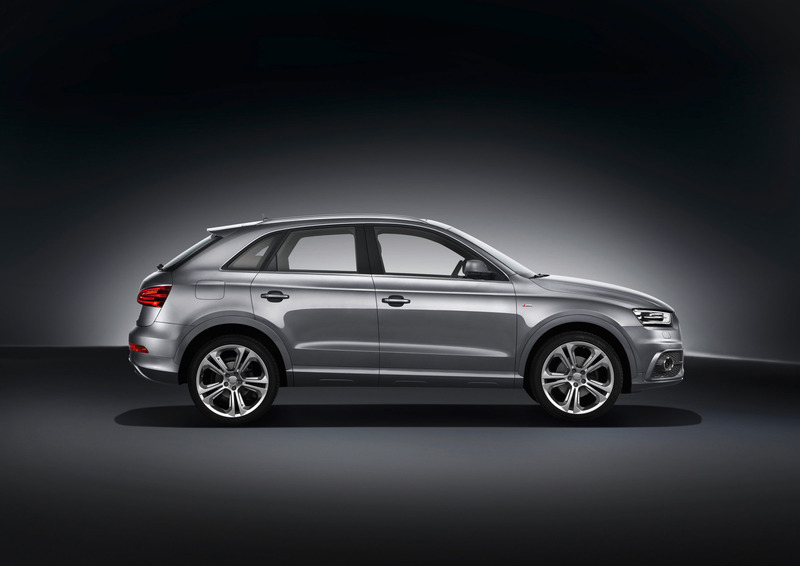 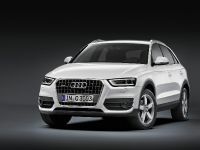 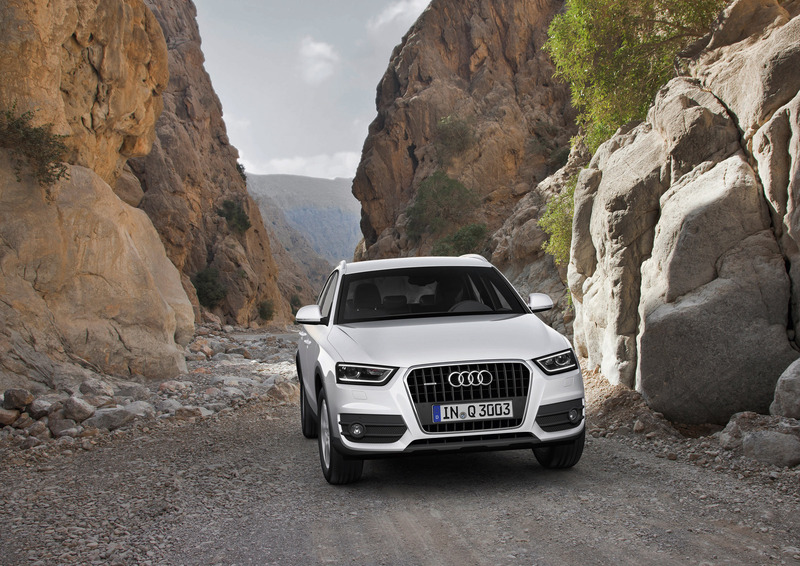 Planned to hit the showrooms in June, the all-new 2012 Audi Q3 has a starting price of 29,900 Euros for the German market.